Start taking classes at Constrictor MMA Jiu Jitsu Muay Thai and other studios! 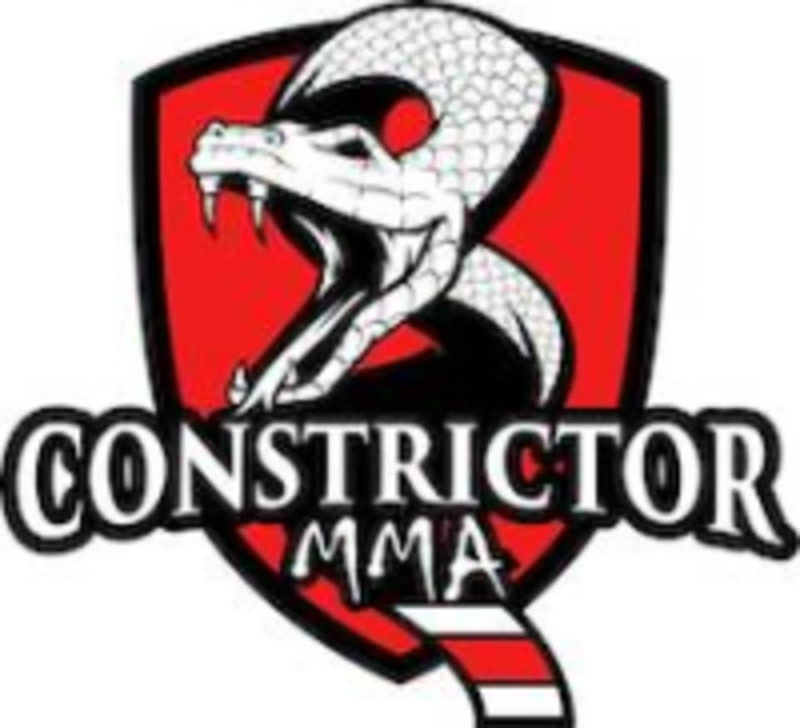 Constrictor MMA is a martial arts studio that primarily focuses on Jiu Jitsu and Muay Thai. The studio provides a fun, competitive, and safe learning environment. The instructors pride themselves on making sure you feel comfortable and confident at all times while participating in training. Wear comfortable clothing you can move freely in (track pants, shorts, yoga pants, etc). Most classes are held barefoot on mats but the studio allows socks. Bring a water bottle to fill if you'd like, water fountains are available.